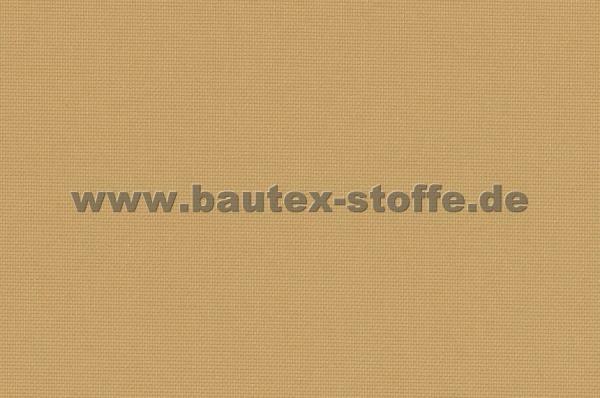 The outstanding product range of bautex-stoffe includes one of the most comprehensive collections of flame-retardant blackout fabrics. 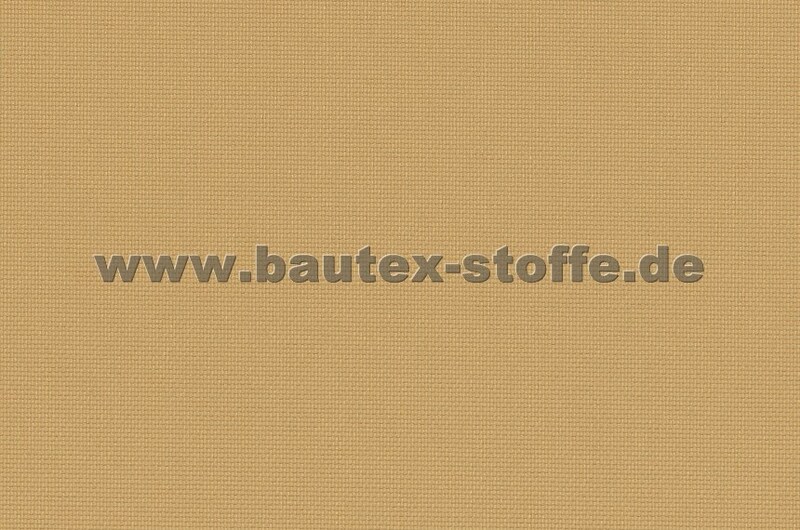 As well as extensive flame-retardant decorative, upholstery and curtain fabric collections. Do you have any questions? 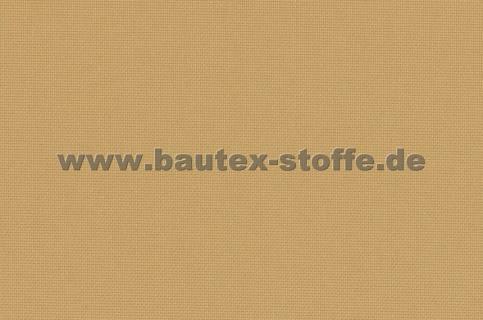 The team of bautex-stoffe GmbH will gladly assist you!